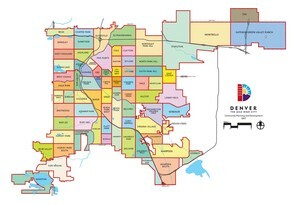 We specialize in Multi-Family and Investment Real Estate in the Denver Metro. Our expertise in Investment Sales means we have the market knowledge and experience to make buying or selling your Investments a rewarding and profitable endeavour. Be sure to Save Your Search for any property updates, such as new listings or price changes.